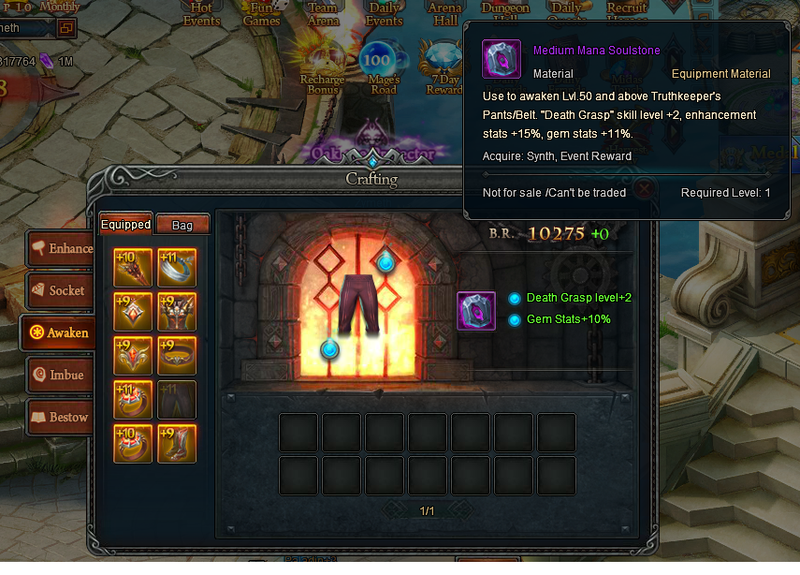 As you will see in the picture below I own a purple awaken stone;for my pants. 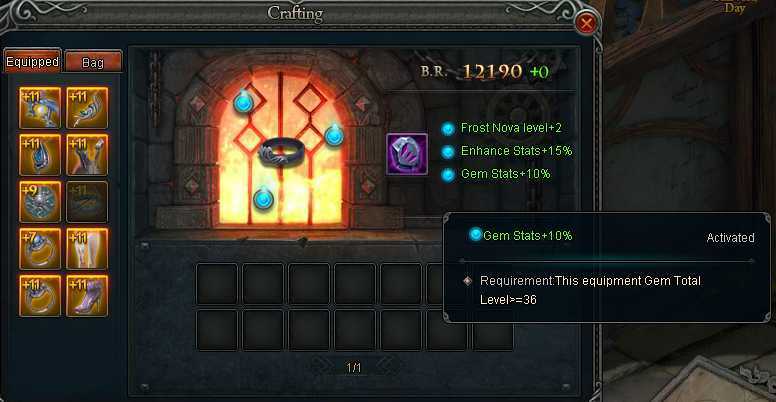 I do own another purple awaken stone that fully work and it was require a level 11 enhancements on the equipment which I also have on the pants where the enhancements isn\'t working.. 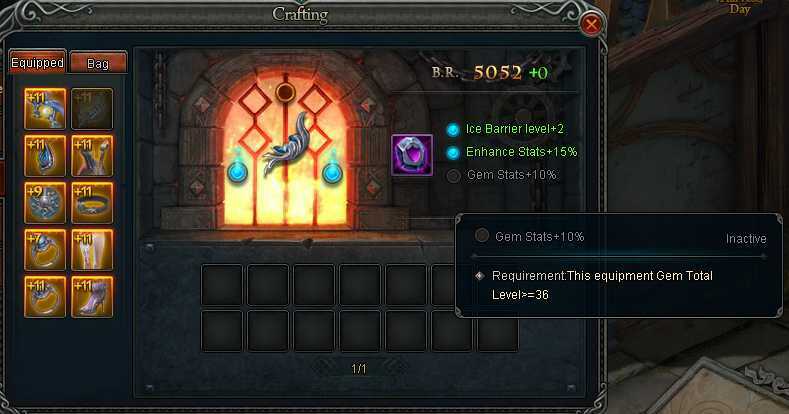 If you hover your mouse over the third bonus you can read the requirement for each Soulstone. In your case it says Gem > 36 (but the correct value is 29). Hoover your mouse over that Soulstone and take a picture of the unlit socket. Post both pictures in this topic. I already reported this in another thread. 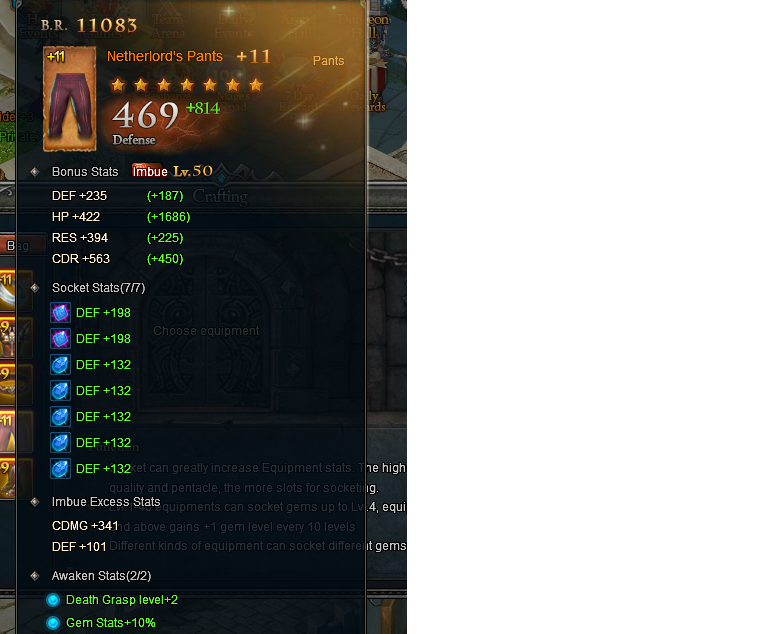 you can see that I already own the gem stats boost.. i\'m missing the enhancements stats boost.. re read my post.. 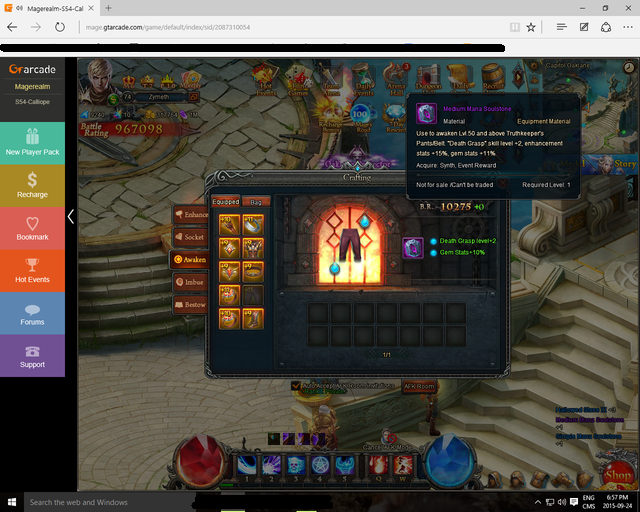 This is really strange, that said I have just had a look at another truthkeeper this time from S1 (JeanversWar) and he too has +11 yet lacks the enhance stats bonus though he has the other two. Could check others but it is looking like this might be an issue may be on all truthkeeper pants. The bug does seem to be TK specific since my SM stockings do not have this problem. 2019-4-23 00:50 GMT+8 , Processed in 0.460402 second(s), 52 queries .